Founded by Doug Evans, the magical juicer has earned raves from Dr. Oz, Gwyneth Paltrow and other celebrities who are dialed into the juicing craze. You’ll need celeb money to afford one though with the price starting at $699. 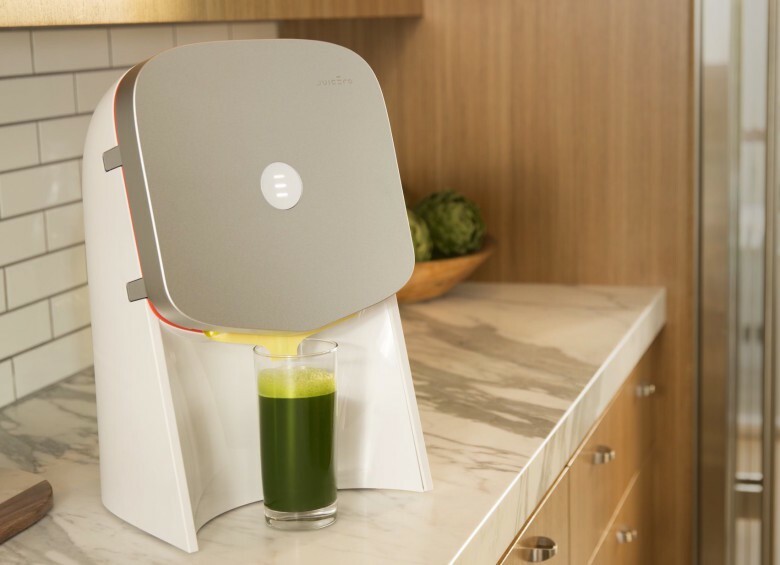 Juicero is only available in California right now because it only works with Juicero’s pouches, which have to be shipped straight from the farm to your door. Those will cost you an extra $4-$10 to make a glass. The future of juicing is looking pricey. Update: A spokesperson for Juicero has informed Cult of Mac that neither Jony Ive nor Tony Fadell were involved with Juicero’s conception.